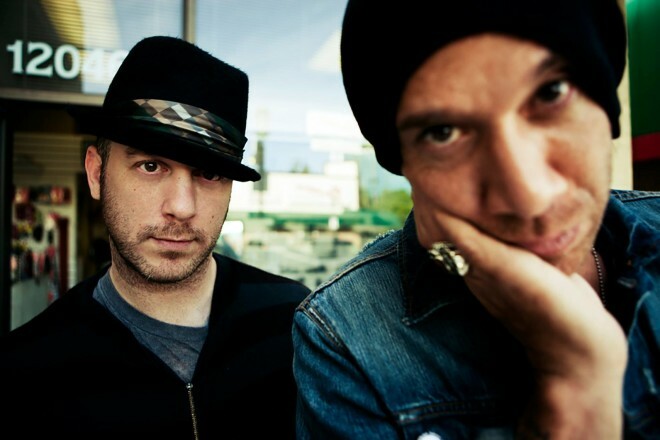 Indie rock veterans She Wants Revenge are taking over the Rock And Roll Hotel stage in Washington, DC this Saturday. Lucky for y’all, we’ve got a pair of tickets for the show to give away. All you have to do is enter your name and email via the widget below. We’ll pick a winner by 5PM on Saturday, May 26th. Those of you who aren’t lucky enough to win can get tickets here.